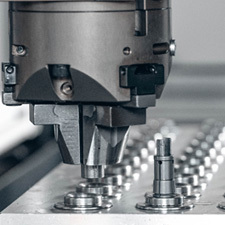 Premec Tools is a guarantee of Swiss quality in the production of precision mechanical components. Part of the Pagani Pens Group, an international leader in the market of components for writing instruments and finished pen products, Premec Tools produces precision tools for more than just the writing sector. Thanks to more than 40 years of experience and the deep know-how acquired, Premec Tools offers prototyping and production of mechanical parts for assembly machines and multi-cavity moulds for thermoplastics and silicone. 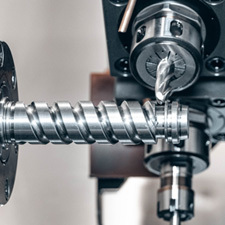 Based in Canton Ticino, Premec Tools has a mechanical engineering technical office and a precision mechanical workshop equipped with two 3-axis and 4-axis CNC machining centres, a CNC lathe, a CNC grinding machine for internal and external use, traditional lathes, milling machines and grinders and two CNC plunge erosions. 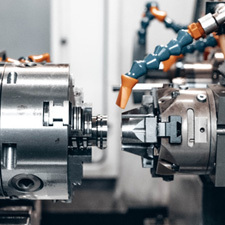 Premec Tools can lend its skills to customer companies in the design and manufacture of precision prototypes in different materials, with application in any industrial field. Structure, systems and resources make Premec tools a reliable and flexible partner for complex and urgent production.